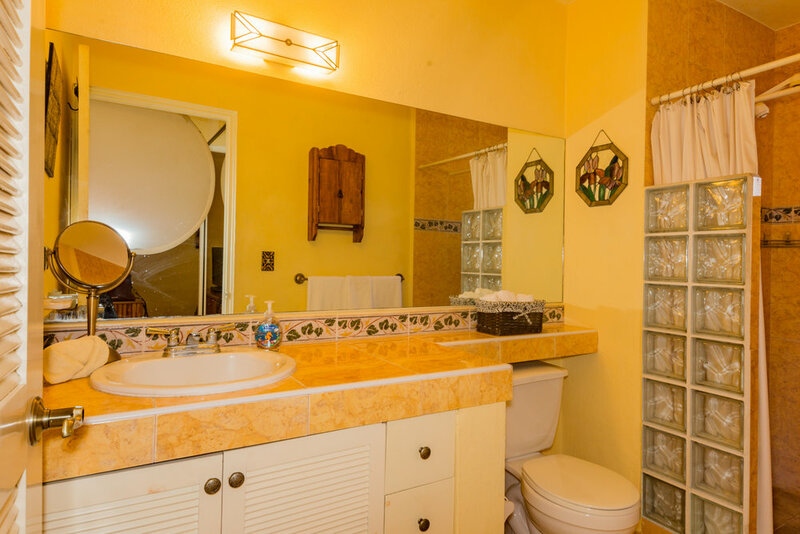 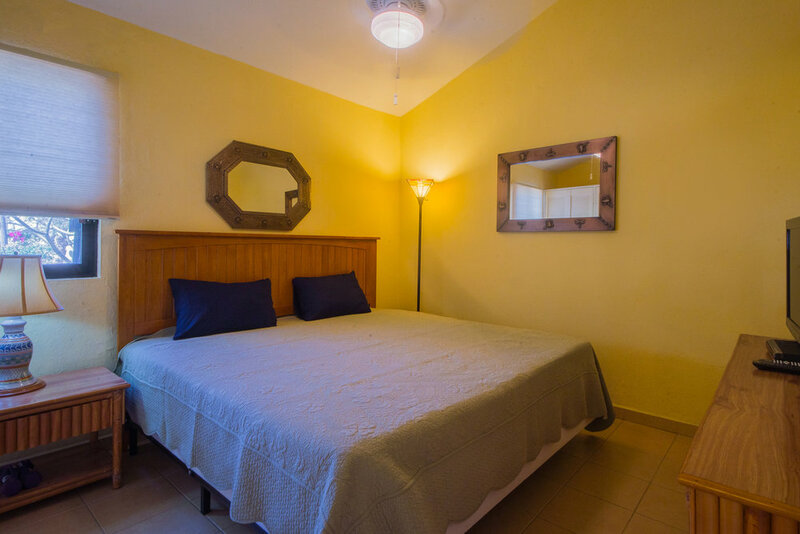 bed 1 · bath 1 · SLEEPS 3 · From $100 usD per night + tax. 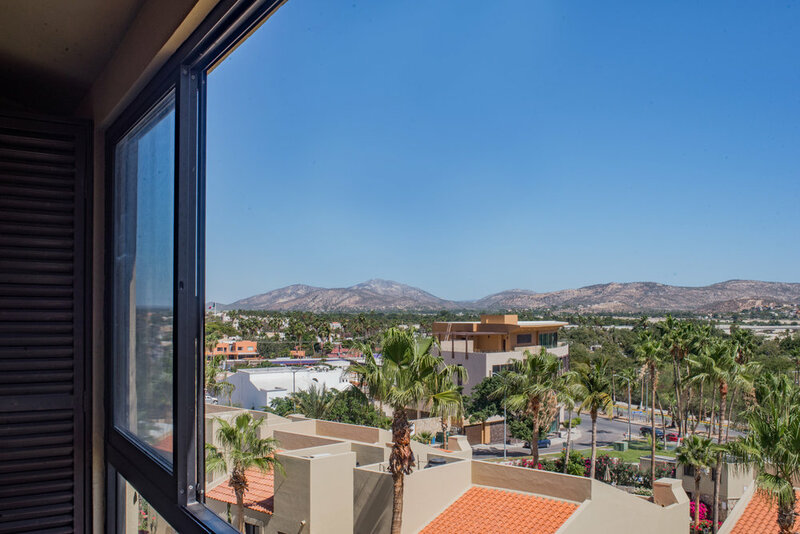 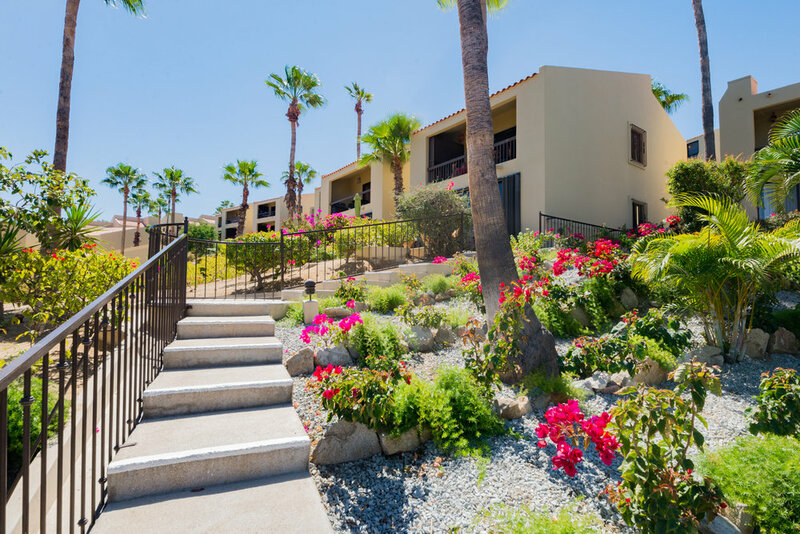 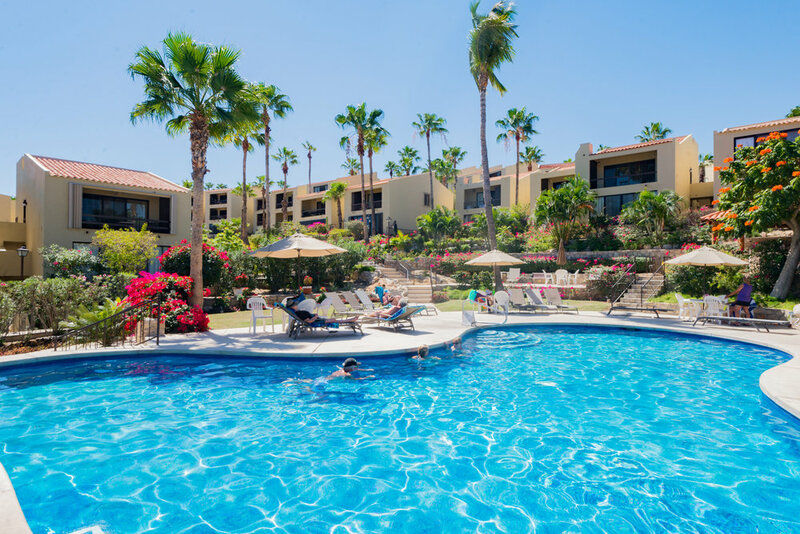 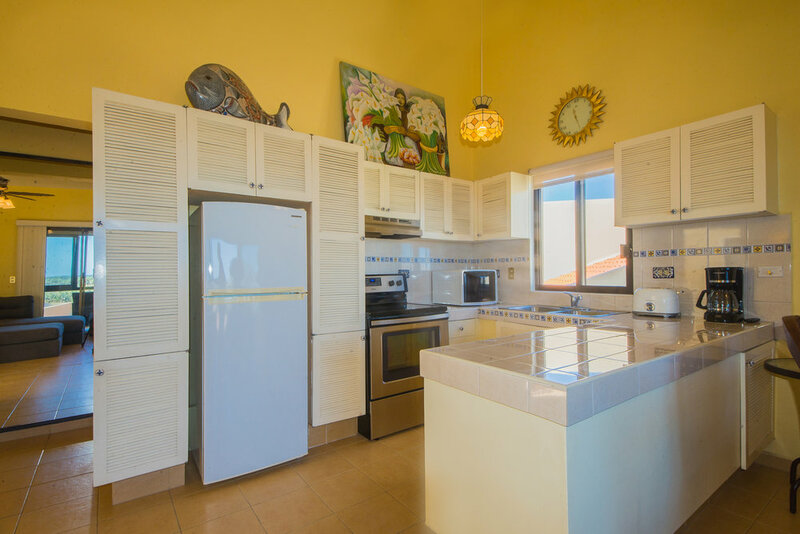 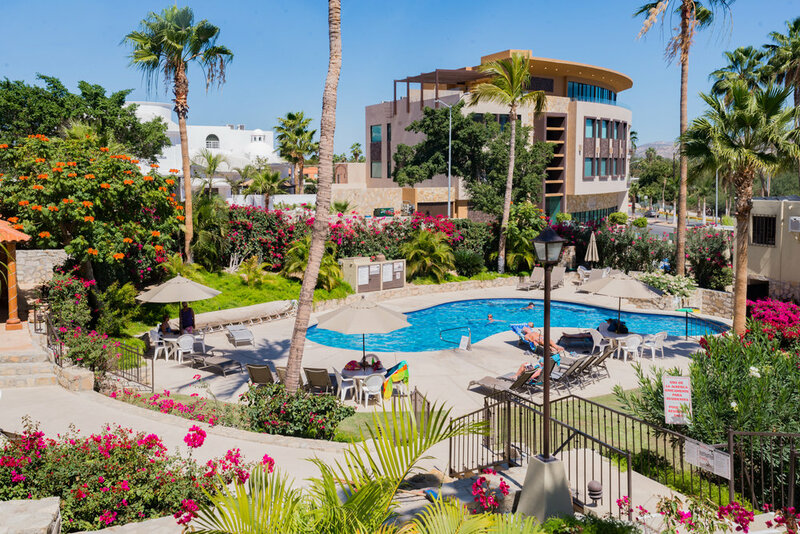 Great Condo at Laguna Vista, a private community near to restaurants, shoppes and art galleries in San Jose del Cabo. 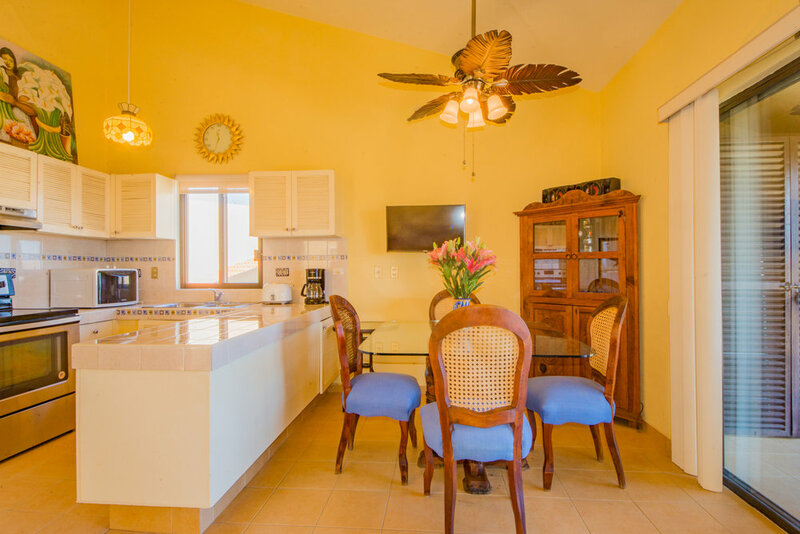 One bedroom, kitchen, sofa bed in living room and terrace. 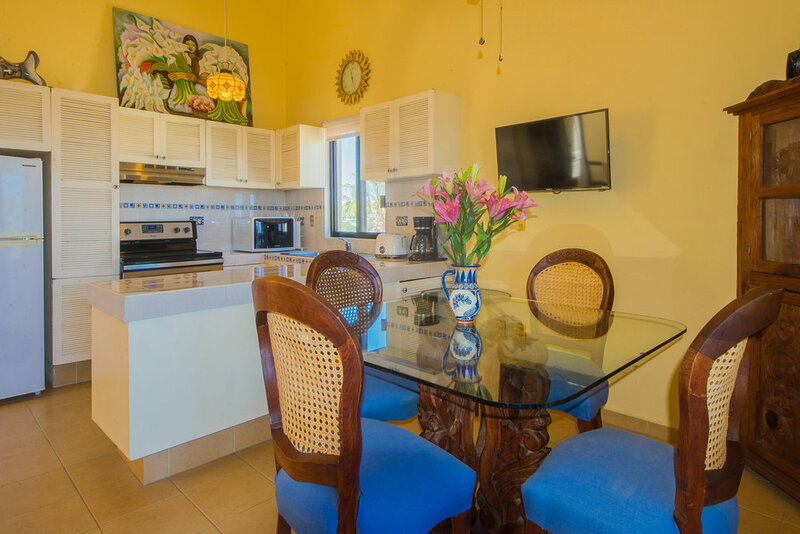 Only 15 minutes to the beach, also a swimming pool and green areas. 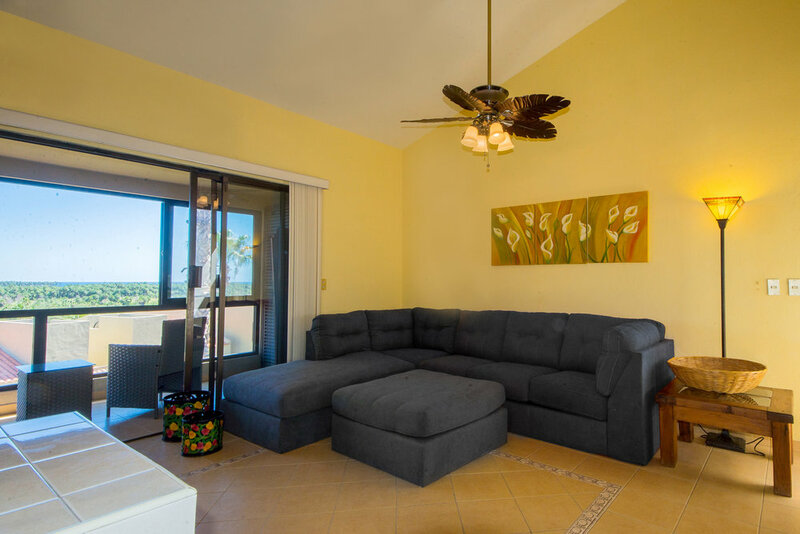 Cozy, spacious and private are the words to describe our condo, there is a living room with a pullout couch and also a terrace looking to the Estero of San Jose. 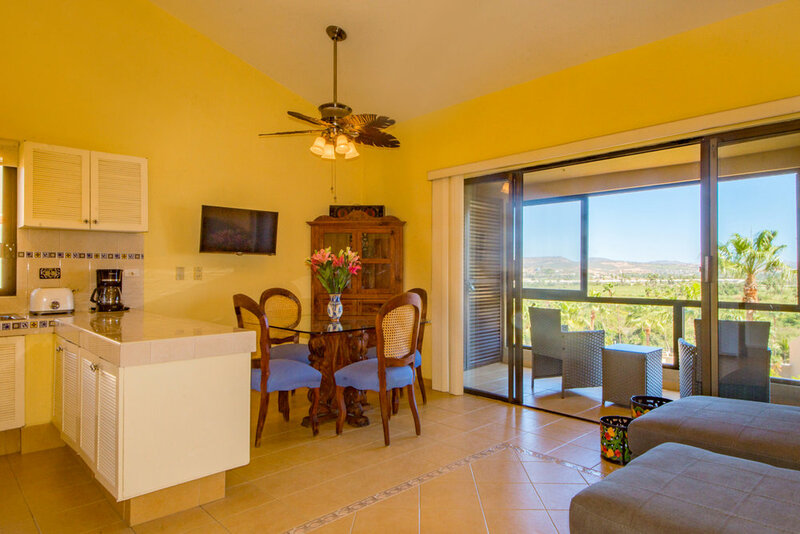 We will meet and greet you and always available if you need asistance but the condo will be all by yourself during your stay. 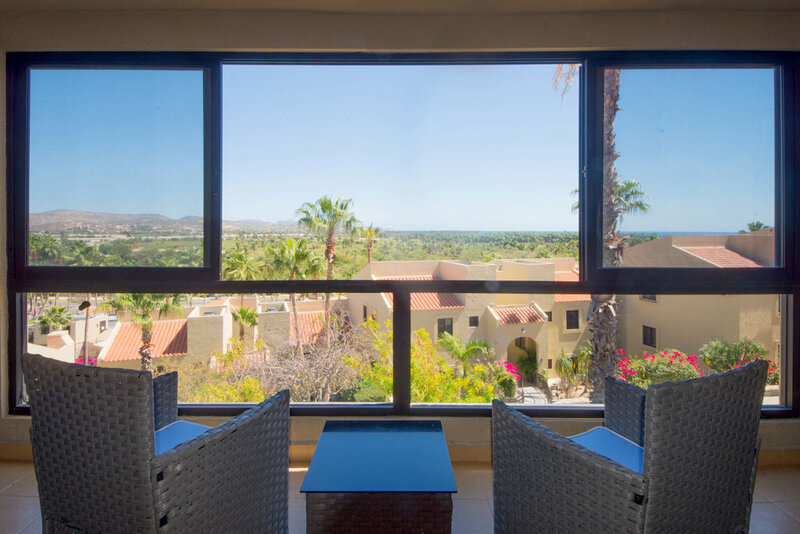 We offer full concierge service to help you with restaurant and activities reservations.